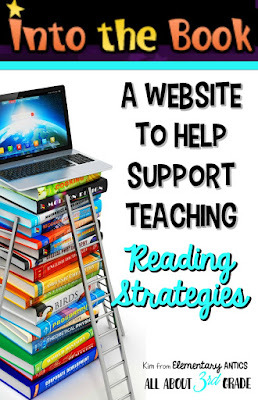 Head over to All About 3rd Grade where I'm going to be telling you about a little website that can provide some great support for teaching those reading strategies. It's called Into the Book. This site is FREE and it features a lot of cool stuff to help you with planning and teaching eight learning strategies: using prior knowledge, making connections, questioning, visualizing, inferring, summarizing, evaluating and synthesizing. (The only strategy it's missing that I also liked to teach is determining the importance.) It also provides some great student resources to practice these strategies too! Plus, grab a FREEBIE from me too! I love these notes for testing motivation! I am going to buy some Peeps tonight!